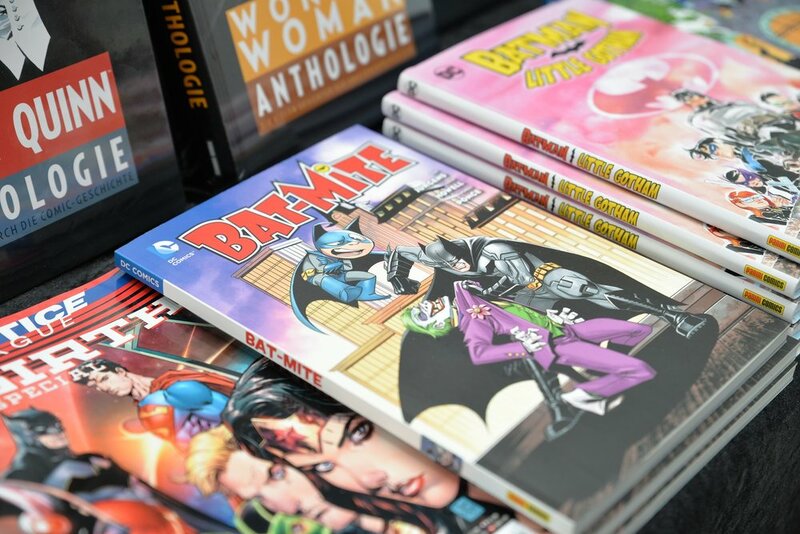 We at Myths, Legends & Heroes are committed to fulfilling your comic book needs. 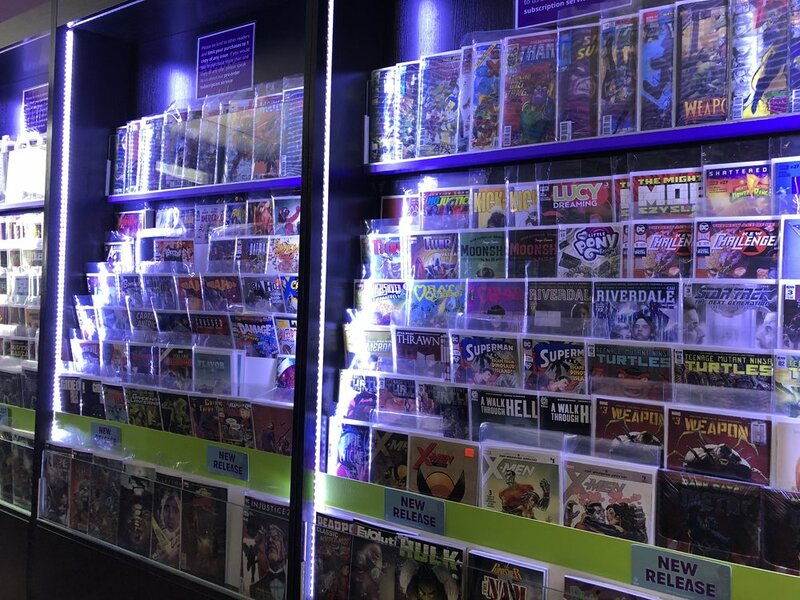 If you are looking to fill holes in your collection, find key issues, or want an interesting read, we will do our best to help you! See this week's new books and upcoming releases from our distributor. Plan your future reading list! We offer a subscription service so that you don't have to worry about missing an issue. See the benefits. We will be returning to the Capital Comic Book Convention on March 31st, 2019.